MILLARE Fashion: Kitschai Unicorns And Bullet Wounds 2013Collection: Simply Edgy! Kitschai Unicorns And Bullet Wounds 2013Collection: Simply Edgy! 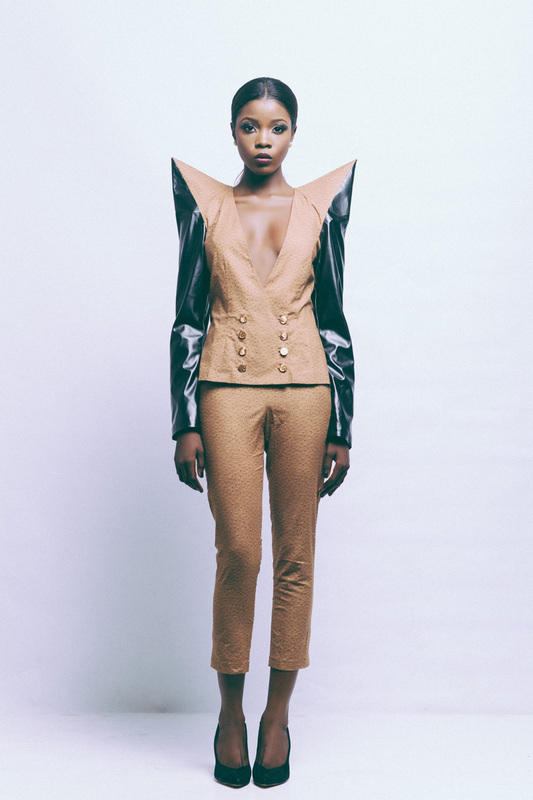 Unicorns And Bullet Wounds is the first costume design collection by London born and bred creative director, Andrea Ushedo. Emerging fashion brand Kitschai, was established early in 2013 with the release of the dark and edgy fashion film entitled “The Initiation”. Following up to the short film, Kitschai now presents U&BW, another phase of the visual Art the brand creates and represents. Taking inspiration from the West African Safari; animal print & textures, PVC, dip-dye patterns and more, make up this thrilling collection. In an effort to maintain an authentic feel, the printed fabrics used were hand dyed in Mali and Guinea. 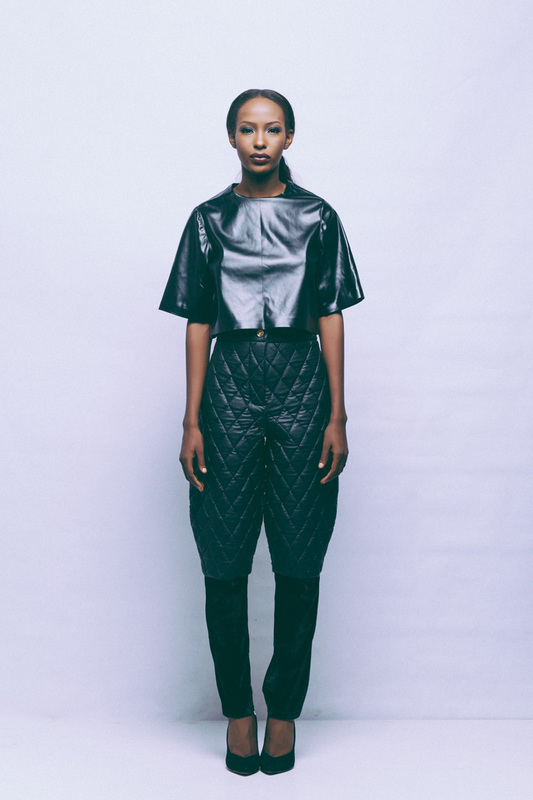 Representing freedom, strength and wildlife, the garments are abstract and aim to entice. With multiple silhouettes that enhance and compliment the body of a woman, Unicorns And Bullet Wounds is a touch of peculiar beauty.